Castle Vardulon: Avod Episode 2: Halloween Special! That's right folks, just in time for Halloween, the Divemistress and I have teamed up to produce a Halloween-themed Avod, covering everything you need to know to have a spooktacular holiday weekend (as long as it involves watching horror movies, or possibly listening to people talking about them)! P.S. 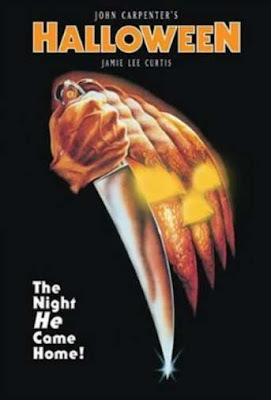 - In case you're wondering why the Halloween poster wasn't altered at all, it's because you don't mess with perfection.